A truly fantastic tour lies behind us now – it was an unforgettable experience to party with you all !! Big thanks to Megaherz plus crew. It was great to walk a mile together with you guys !! 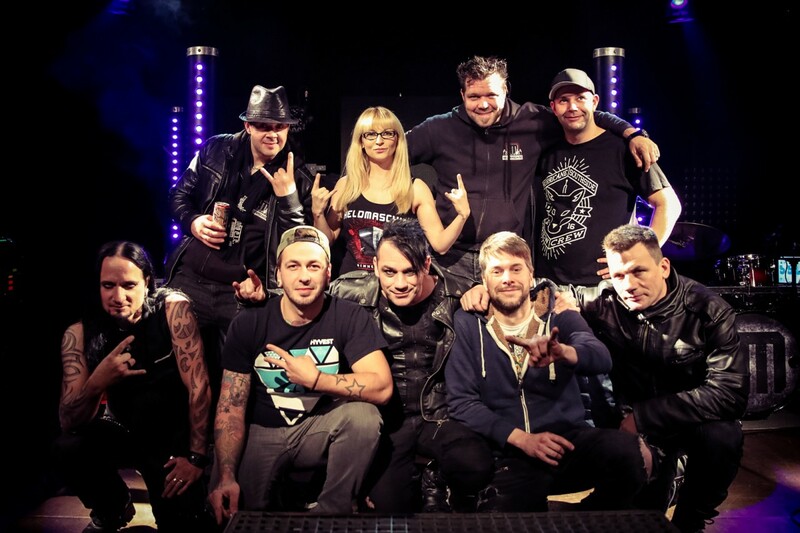 Thank you Andi Vader, boss tour manager …. you're a beast !! Thanks to our colleagues and friends of Erdling and Sündenrausch ! Thanks for unicorn pee, for elevator rides, for singing duets, for balloons, pepper liqueur and other extremely questionable drinks :-). Last but not least: THANKS TO YOU ALL who were there !!! Thank you for the great reception, for the celebrations, for partying hard and singing along with us, and an overall super vibe ! !You are awesome!! !